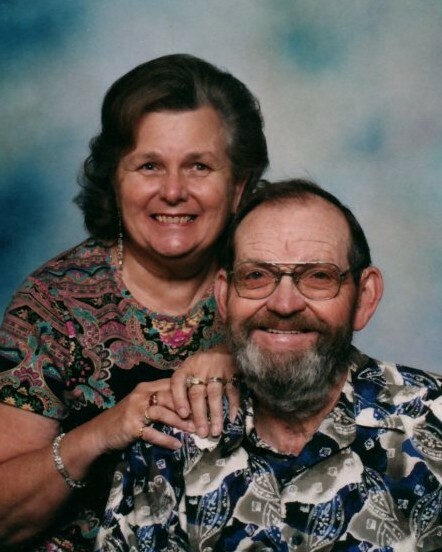 Barbara Lamson Reeder went to be with her Savior on February 12, 2019 with family at her side. Barbara was born March 3, 1943 in South Gate, CA to Eldon and Alice Lamson. She grew up in Clear Lake, CA graduating from Lower Lake Union High School in 1961. She married David D. Reeder on February 3, 1962. In 1964, they moved with two small children to Burley, ID where they had a third child. David worked in construction and Barbara worked at J.R. Simplot. In 1969 they moved to Nampa, ID and they welcomed their fourth child. They lived there until her passing. She had various careers throughout her life ending with a position at Zilog. She was active at Zion Lutheran Church and organized their 75th anniversary celebration in 1992. She enjoyed time with her family: fishing, camping, hunting, and traveling. She was an avid photographer with TONS of pictures as proof of family events. She was preceded in death by her parents, Eldon and Dorothy Lamson, step mother, Edna Lamson and her grandson, Daniel Clausen. She is survived by her loving husband of 57 years; her four children, Audri (Mike) Clausen, Eldon (Sharie) Reeder, Eddie (Shawna) Reeder, Shanna (Ben) Landon, and step brother Glenn Starkey; 12 grandchildren; and 19 great grandchildren. She was truly loved and will be greatly missed by all who had the privilege of knowing her. Visitation will begin at 10:00 AM with a funeral service beginning at 11:00 AM Monday, February 18, 2019 at Zion Lutheran Church, 404 Nectarine St., Nampa, ID., with refreshments to follow. A burial will conclude at Melba Cemetery. In lieu of flowers, donations may be made to Zion Lutheran Quilters.